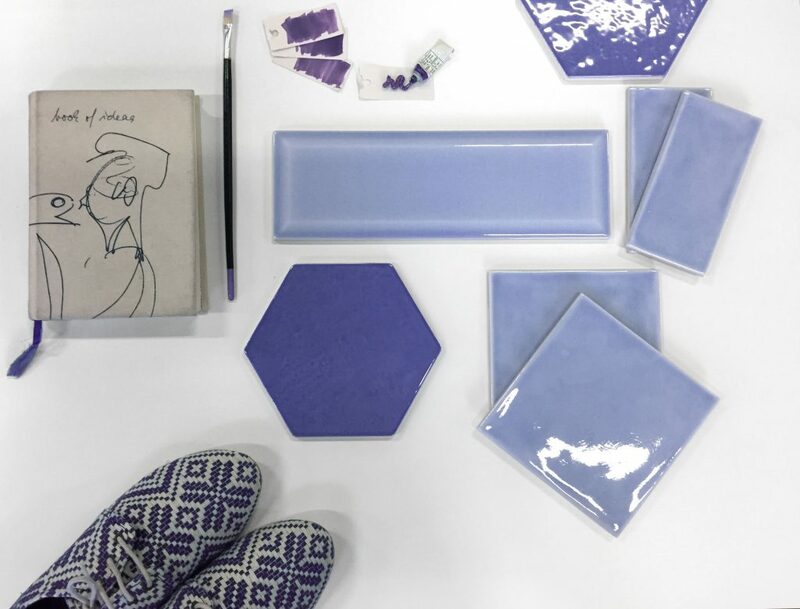 The Pantone colour of the year 2018 is a bold shade of purple that goes well with any colour. 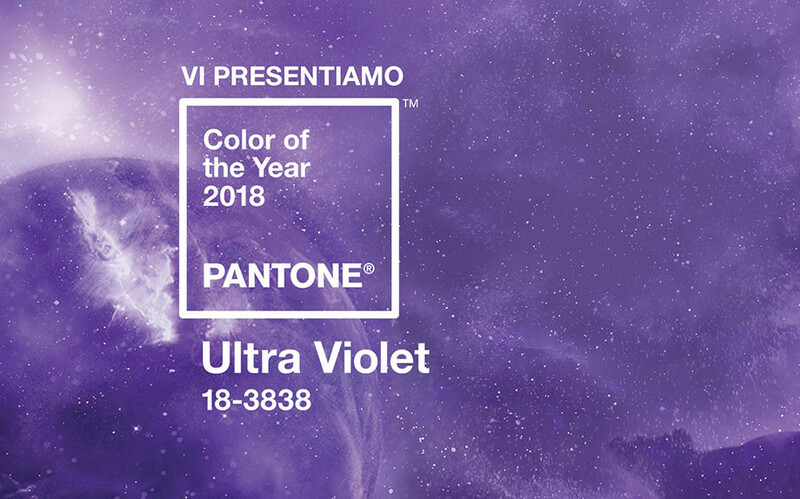 Ultra violet, code 18-3838: a bold, deep, intense colour, Pantone 2018 is an invitation to be daring. Il colore Pantone non è una semplice tendenza, non solo una banale indicazione per orientare la produzione di brand e designer. Proprio per questo ci siamo subito messi a cercare fra le nostre collezioni per trovare la giusta ispirazione. Pantone has identified the colour of the year every December since 2000, a source of inspiration for fashion, beauty and design over the coming 12 months. It is selected by the Pantone Color Institute, a group of experts in the vocabulary of colour who offer consulting services for brands and manufacturers throughout the year. 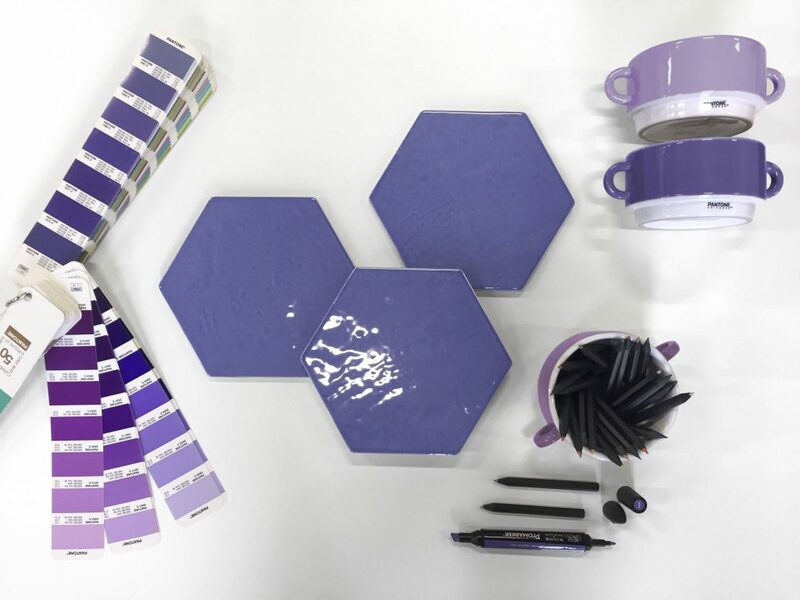 They make their choice following a thorough analysis of culture, technology, food, fashion, and even international politics, so that the Pantone colour of the year becomes a visual expression of public sentiment, going beyond the confines of a restricted circle of colour professionals. 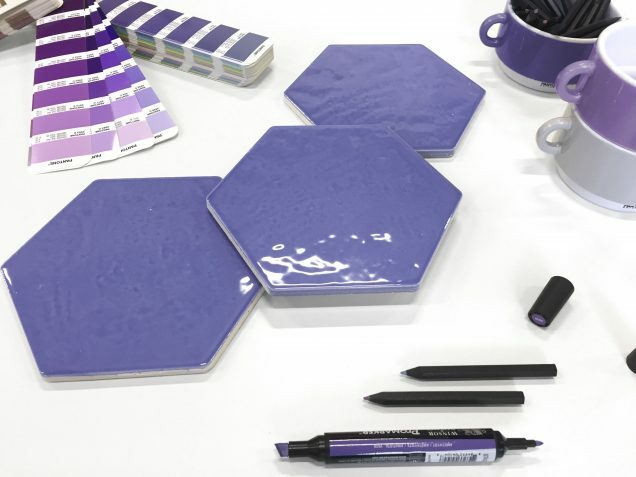 Our Exabright and Kraklè collections include two hues touching on the 2018 Pantone colour, for effects that go well with different colour combinations or boldly interpret spaces. 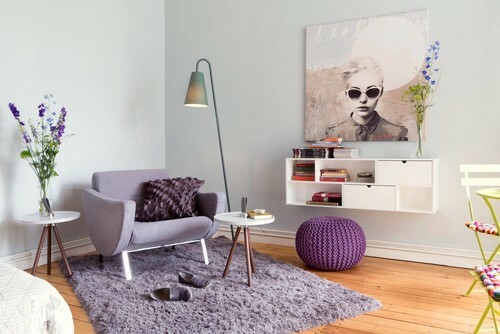 Sometimes all it takes is a simple item of furniture or accessory to give a space a new look. Browse this gallery for sources of inspiration from prestigious interior designers.